Previous image: 3 abarth Next image: My little Fiat. 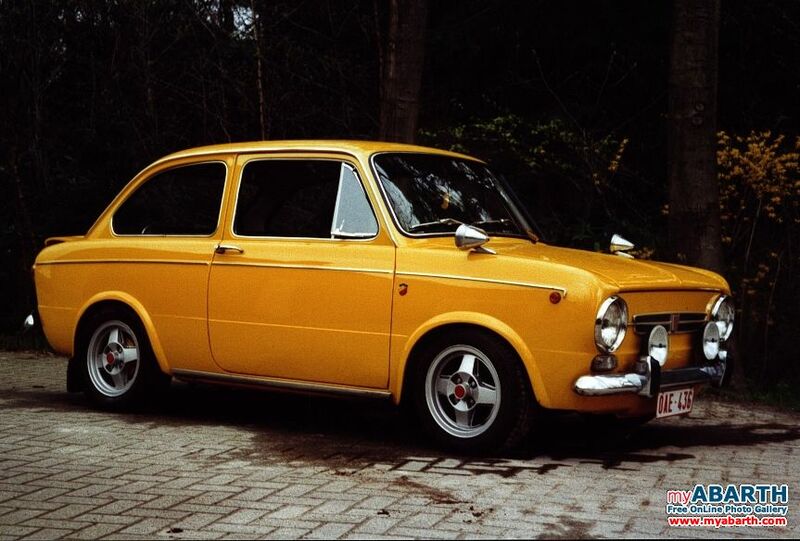 Description: Fiat 850 specialbr / 903cc engine with 850 coupe gearboxbr / Alloy wheels (revolutions 5x13)br / Suspension lower at front & backbr / A fun car to drive!! !